One extraordinary Saxon noblewoman and one fearless Viking warrior find passion and danger in this dazzling and sensuous debut. Marissa Campbell’s debut novel is a winning combination of romance, history, and adventure sure to appeal to fans of Diana Gabaldon. It is 869. For eighteen years, Avelynn, the beautiful and secretly pagan daughter of the Eadlorman of Somerset has lived in an environment of love and acceptance. She hasn’t yet found a man to make her heart race, but her father has not pressured her to get married. Until now. With whispers of war threatening their land, her father forces Avelynn into a betrothal with Demas, a man who only covets her wealth and status. The dreaded marriage looming, she turns to her faith, searching for answers in an ancient ritual along the coast, only to find Alrik the Blood-Axe and sixty Viking berserkers have landed. Alrik is unlike any man she has ever known, strong and intriguing. Likewise, he instantly falls for her beauty and courage. The two stumble into a passionate love affair, but it’s more than just a greedy suitor who will try to keep them apart. As the Saxons and Vikings go to war, Avelynn and Alrik find themselves caught in the throes of fate. Can they be true to their people as well as to each other? I am a sucker for debut novels, especially HF and when they take place in a time period I am unfamiliar with, all the better. Puts a little bit of pressure on the author right there, with Avelynn I was not disappointed at all. I like Avelynn, a strong and determined woman, smart and brave as well. The late 800's was a brutal time in England, not just because of the Vikings, but also for the fact that women were at the mercy of man, with no choice as to the direction their life went. The author created a story of suspense and mystery as Avelynn took/tried to take control of her life. Not knowing what was taking place this book had me nervous with each page turn as to what would happen next. It just seemed she hit so many obstacles on this journey and history does not always have that 'happy ever after' ending. The supernatural part of this story was interested and it added that extra element which fit right into the story. Though the romance part didn't quite resonate too well with me, maybe because of the time gap, I am not totally sure. The ending left it open for a sequel and I hope there will be one because I will like to see what is next for Avelynn. The author definitely knows this time period and the amount of research is evident, though I would have loved to see author notes at the end end just to see what was real and fiction. 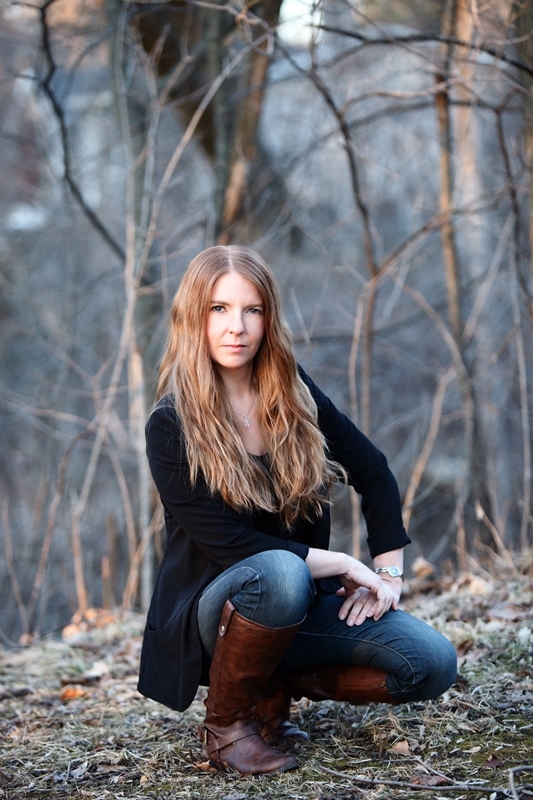 Marissa Campbell is a published freelance author, and co-author of the award-winning, spiritual self-help book Life: Living in Fulfillment Every Day. 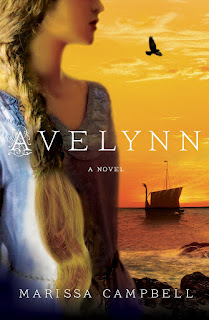 Look for her debut historical fiction Avelynn coming September 8th, 2015, from St. Martin’s Press. 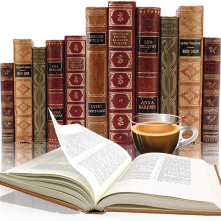 Currently, hard at work on the second book in the Avelynn series, she is a proud member of the Historical Novel Society, Romance Writers of America, Writer’s Community of Durham Region, and local critique group B7. When she is not writing, she is busy looking after her wonderful children, spending time with her fantastic husband, hanging out with her awesome friends, teaching yoga, dancing, laughing, and having fun! For more information visit http://marissacampbell.com. You can also follow Marissa Campbell on Facebook, Twitter, and Goodreads.